The story of Esther displays two great truths for us to follow. First, the sovereign plan of God will always prevail over the schemes of men and of the devil. Second, God delights in using faithful people—such as Mordecai and Esther—in His great plan to redeem the world. 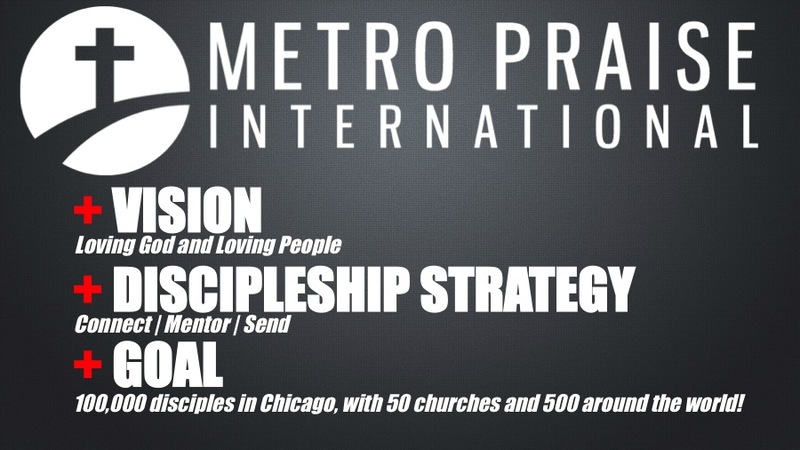 Today, MPI Church is seeking to take part in God’s plan to revive Chicago and bring the nations to Jesus! For such a time as this: we are partnering with God to make 100,000 disciples and plant 50 churches in Chicago, and 500 churches around the world! PROMISE: God had promised to always preserve Israel as a nation (Gen. 15:17-21; Lev. 26:44-45; Dt. 4:27, 30-31; Ps. 105:8-11; Jer. 30:11; 31:35-37; 33:23-26). PLAN: God would give Israel a law, priesthood and covenant so that they could be His chosen people (Ex. 19:4-6; Dt. 7:6-9). 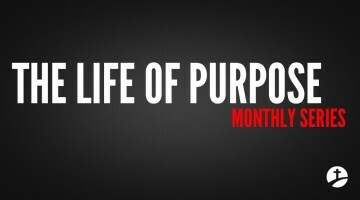 PURPOSE: God’s purpose for Israel was for them to bring salvation to the world through the Messiah (Gen. 12:3; 2 Sam. 7:11-16; Ps. 2:1-12; 110:1-7; Isa. 9:6-7; 11:1-5; 42:1-4; 52:13-53:12). PROBLEM: During the reign of Xerxes, Haman planned to exterminate all Jews (Israel) living in Persian Empire (Est. 3:1-15). PEOPLE: Mordecai and Esther planned to convince King Xerxes to cancel edict against the Jews and have Haman removed (Est. ch. 4-7). Their courageous acts saved the Jews and helped prepared the way for Jesus’ first coming! PROMISE: Jesus promised that the Church would persevere through all ages (Mat. 16:18). PLAN: Jesus gave the Church a plan of discipleship and evangelism to expand His Kingdom (Jer. 6:16; Mat. 28:18-20; Mark 16:15-20; Acts 1:8). PURPOSE: God’s purpose for the Church is to bring people from all the nations out of darkness and into His eternal Kingdom—He wants His house full (Mat. 24:14; Lk. 14:15-24; 1 Tim. 2:1-4; 2 Pet. 3:8; Rev. 7:9-14)!!! PROBLEM: Satan has historically sought to destroy the Church and damn the nations through false teachers and prophets (Mat. 24:10-11; 1 Tim. 4:1-3); oppressive governmental and religious establishments (Mat. 10:16-23; 24:9) and godless philosophies and trends in society (Mat. 24:12; 2 Tim. 3:1-5). 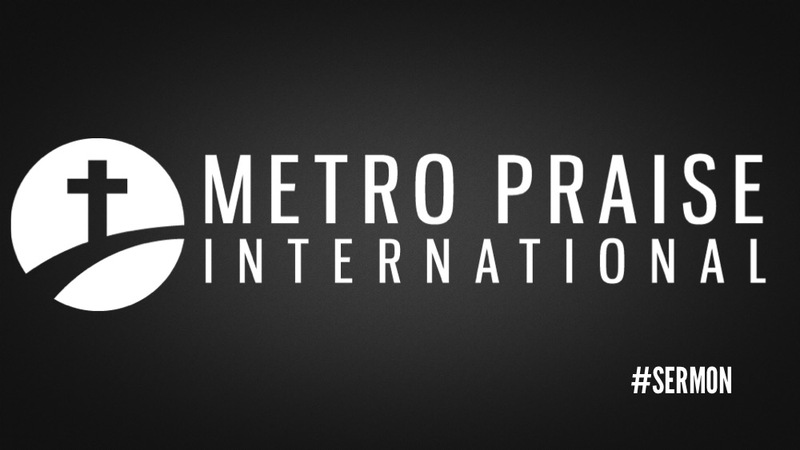 PEOPLE: In this crucial hour, MPI Church seeks to obediently follow God’s plan of discipleship and evangelism to destroy the works of Satan and reach the unreached among the nations. We are not the only ones, but we are glad to be a generation of Esthers and Mordecais who are ushering in the second coming of Jesus! We are always working under authority (Est. 2:20). God’s people work better together (Est. 4:9-17; Rom. 12:5-8; 1 Cor. 12:12-26; Heb. 10:24-25). Never give into pressure and intimidation to stop following God (Est. 3:1-4; 4:9-10). Don’t follow Satan’s plan (Est. 7:10). Give your life or lose your life (Est. 4:14-17; Prov. 16:3-4; Mat. 12:30; 16:24-26). Next post Lesson 5: God Blesses Those Who Tithe. Previous Article Lesson 4: The Tithe is Relevant for Today. Day 10 | What are God’s Four Priorities for My Life?